Welcome to Pro Care Carpet & Floor Cleaning! Pro Care Carpet & Floor Cleaning's founded in 1992, Its founder Nicholas Gemmo was unable to find a good job in Pennsylvania. Taking matters into his own hands, he bought a friend's carpet cleaning machine and started his own business. Treating his customers with respect by being on-time, with knowledgeable, courteous, and uniformed staff, Pro Care Carpet & Floor Cleaning has grown into a one stop solution for all of your floor care needs, as well as providing a wide array of residential and commercial cleaning services. 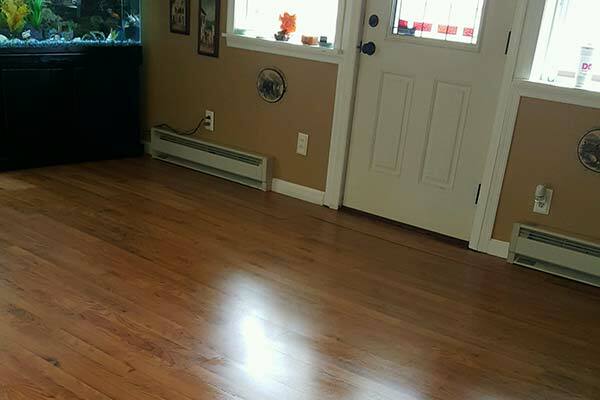 Pro Care has grown and offers wood floor cleaning, tile and grout cleaning and vinyl floor stripping and waxing. 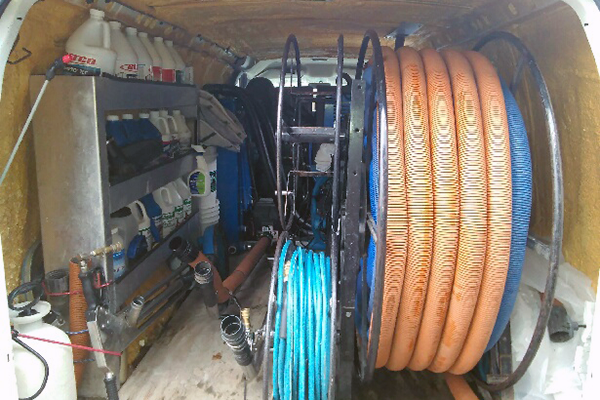 Our state of the art, professional truck mounted equipment is much more powerful than rental carpet cleaners. Our caring, expert staff is able to take on even the toughest jobs around your home or business. Whether you need annual cleaning, are prepping for a special event, or need to clean up before moving, we've got you covered. Pro Care offers all types of floor cleaning services such as wood, tile and grout, vinyl strip and wax. 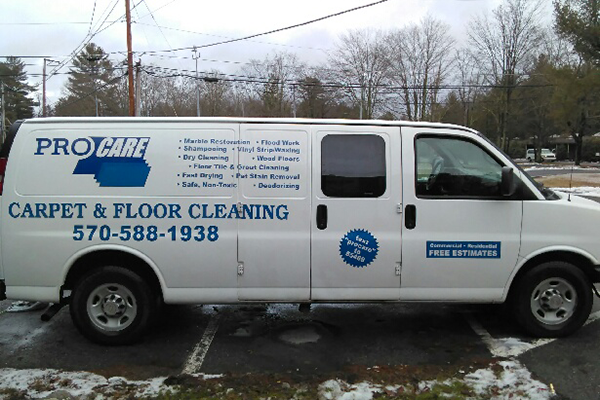 Pro Care Carpet & Floor Cleaning serves homes and businesses in Monroe County, PA, the Poconos, and the Lehigh Valley area. Why not contact us for a free estimate and discover for yourself why Pro Care Carpet & Floor Cleaning is known as a company who cares. Call us today at 570-588-1938! Pro Care offers all types of floor cleaning services such as wood, tile and grout, vinyl strip and wax. 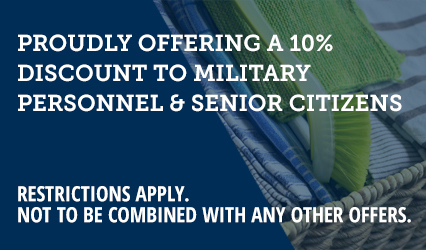 Proudly Offering a 10% to Military Personnel & Senior Citizens. Restrictions apply. Not to be combined with any other offers. Trust Pro Care Carpet & Floor Cleaning for all of your commercial & residential floor care needs. Contact us today for a free estimate & quality service!